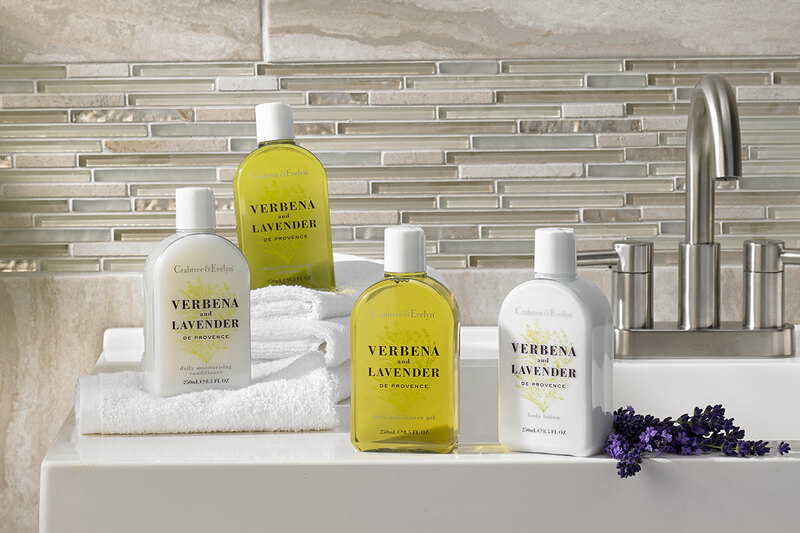 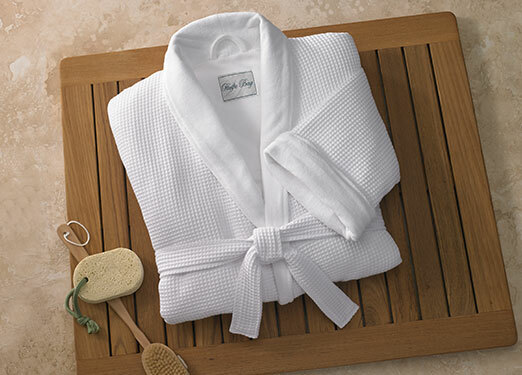 Give yourself a full body cleansing with the refreshing Verbena & Lavender Bath & Body Set. 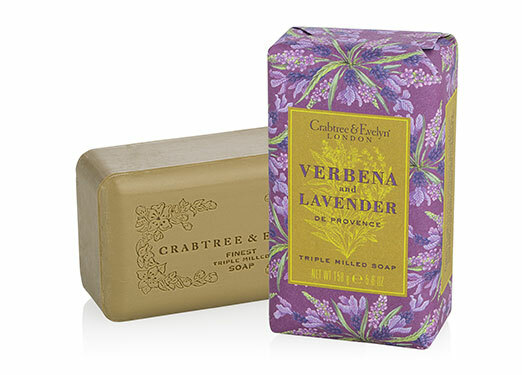 Crafted by Crabtree & Evelyn for DoubleTree, this four-piece set includes nourishing shampoo, moisture-rich conditioner, aromatic shower gel and lightweight body lotion infused with revitalizing lemon and lavender extracts. 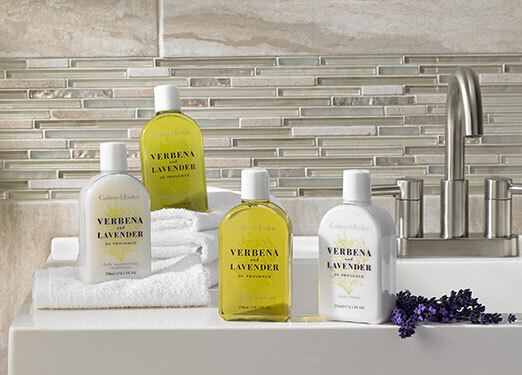 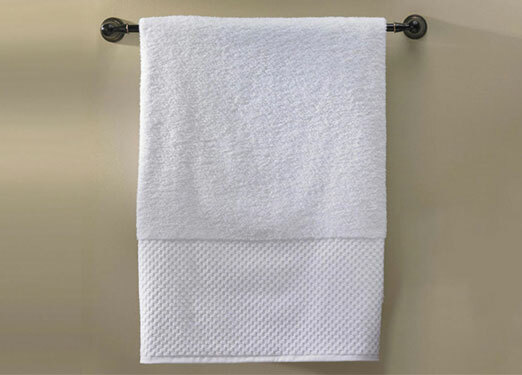 Complete your bath routine feeling restored with remnants of the French countryside.